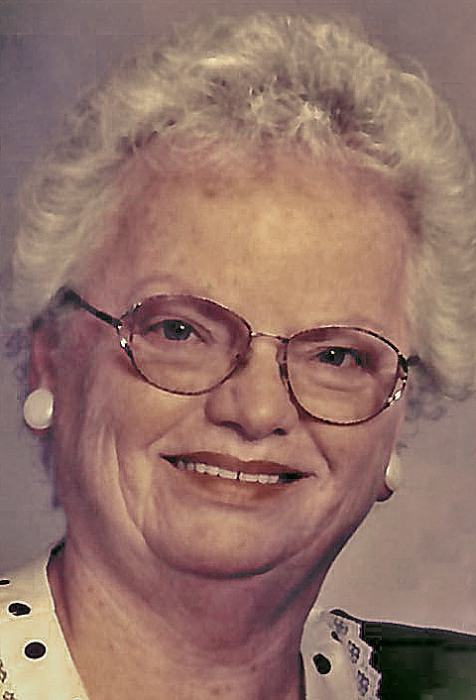 Dorothy Martha Emily Carlson, age 84, of Merrill, formerly of Homestead, WI, passed away on Friday, March 30, 2018 at Pine Crest Nursing Home in Merrill, while under the care of Ascension Home Care Hospice. Dorothy was born on November 5, 1933 to the late Einar and Christine (Sjodin) Carlson in Hinsdale, IL. She attended and graduated from Florence High School. On September 5, 1953, in Florence, WI, Dorothy married her best friend, Curtis Carlson, a union lasting over 64 years. He survives. During her younger years, Dorothy was a stay at home mother and homemaker. Dorothy then worked for AT&T as a long distance operator for the next 30 years, until her retirement. Dorothy was a member of the Homestead Baptist Church where she was actively involved in the music ministry, she played the piano, organ, sang in the choir, taught Sunday School and helped with Ladies Aid. Dorothy was community minded and was involved in the Wisconsin Taxpayers Association and was the Homestead Town Clerk for several years. Dorothy had a servant’s heart – she was always willing to help others, help with a project or give to anyone in need. Dorothy was a very gracious woman who had a strong faith, and instilled that faith in her children. She was known for her beautiful flower beds and her homemade jams, jellies and pizzas. Dorothy was also a wonderful baker and always had something fresh and homemade for her family and friends. Dorothy was an avid reader, she especially enjoyed mystery books. She enjoyed traveling to visit her children and grandchildren and seeing the Grand Canyon. She is remembered as a witty, open-hearted, compassionate woman who loved her family. After moving to Merrill, Dorothy attended Bible Presbyterian Church. She will be deeply missed. Dorothy is survived by her loving husband of 64 years: Curtis Carlson of Merrill, as well as her daughters: Bonnie (Donald) Nichols, Peggy (Steve) Stamper and Kathie (Doug) Ponzer, all of Merrill, son: Charlie (Sheldon) Carlson of Milwaukee, WI. Dorothy’s youngest son, David Carlson, preceded her in death. Dorothy’s grandchildren survive: Josh (Savannah Frydrych) Nichols, Jill (Ben) Brostrom, Stephanie Stamper, Stacie (Matt) Berndt, Sarah Ponzer and Daniel Ponzer, as well as her great grandchildren: Owen, Hannah, Brady, Hunter, Curtis, Collin and Elsie, in-laws: Sun Ye Carlson, Sharon (Leon) Waitrovich, Doug Carlson and Chuck Law, along with many nieces and nephews. She is preceded in death by her parents: Einar and Christine Carlson, sisters: Karin Moffatt, Inga Fleming and Elsa Law and brother: Sam Carlson. Funeral Services for Dorothy will be held on Tuesday, April 3, 2018 at 12pm at Waid Funeral Home in Merrill. Pastors Andy Perry and Brad Moore will co-officiate. Visitation will be held on Tuesday, April 3, 2018 from 10am until the time of the service, also at the funeral home. Burial will take place in Aurora, WI at a later date. 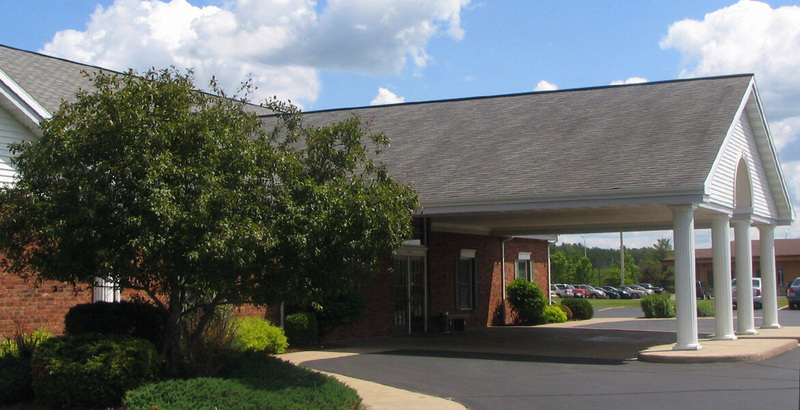 The family wishes to thank the staff at Pine Crest Nursing Home for the loving care that they showed to Dorothy and their support and assistance that they gave to her family. 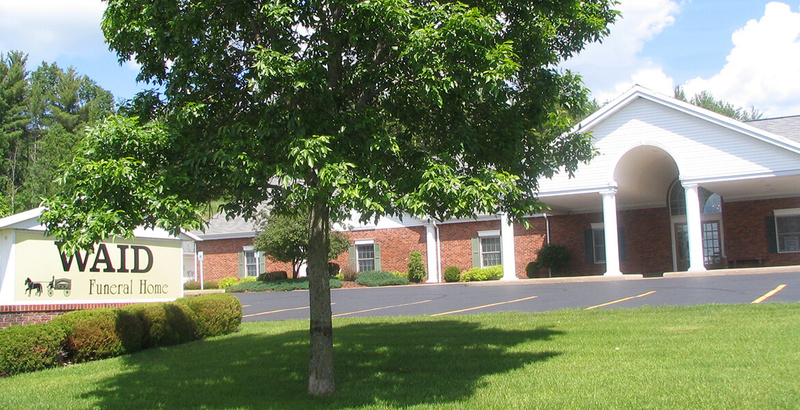 Waid Funeral Home & Cremation Service of Merrill is assisting the family with arrangements. Online condolences may be made at www.waidfuneral.com.